How Far is Sri Vani Symphony? 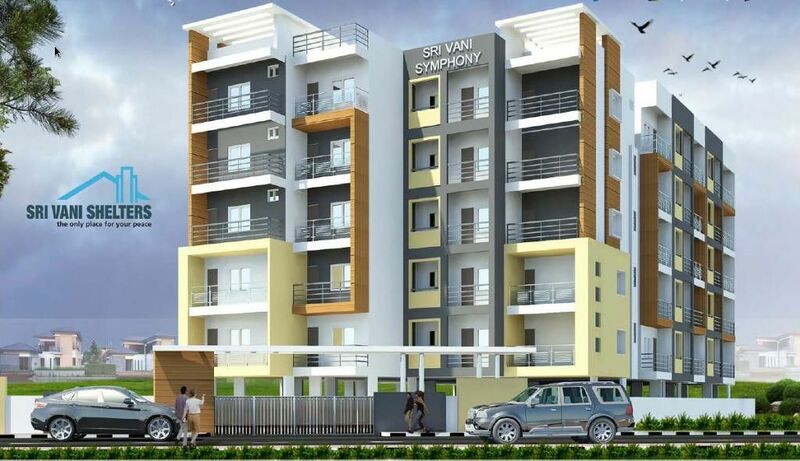 Sri Vain Symphony is a property for prospective home owners looking for the comfort and security of a place they can their own. Located in electronic city phase 1, you are now centrally located to it companies, shopping, leisure. 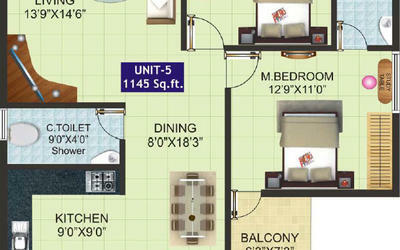 choose from 2BHK and 3 BHK apartments ranging from 1035-1580 sft. Main Door- Teak Wood Frames with both side Teak Veneered Flush Shutters with Brass Hardware. Other Doors – Moulded Flush Shutters with Aluminium Poder Coated Hardware. 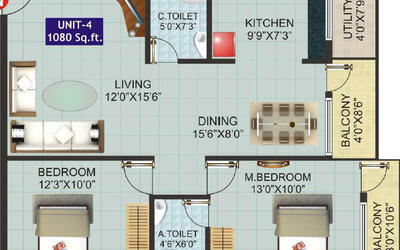 Living, Dining, Kitchen- 2′x2′ Vitrified Tiles. Balcony & Utility- 1′x1′ Antiskid Ceramic Tiles. 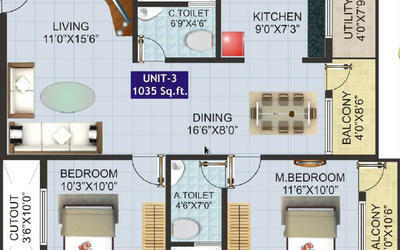 Common Areas- Granite Tile Flooring. Staircase- Granite Flooring. Walls- Joint Free Glazed tile Dado upto Lintel Level and antiskid ceramic tiles for flooring. Concealed Copper wiring and Modular Switches with adequate Light, Fan and Geaser Points. Plumbing- Internal with CPVC pipes and external with PVC pipes and fittings. Sanitary- White coloured washbasins/ Closets with CP fittings of reputed make. Internal walls with Emulsion over putty and external walls with waterproof cement paint. Main door with Wood polish. Other doors and Grills with Enamel Paint. Exclusive Covered Carpark for each Flat. Sri Vani Shelters is a Bangalore based Real estate company, initiated with a strong belief in delivering 'Comfortable Living Spaces'. Our business philosophy lies in the commitment to create quality building through innovation and knowledge with customer satisfaction as our primary goal.